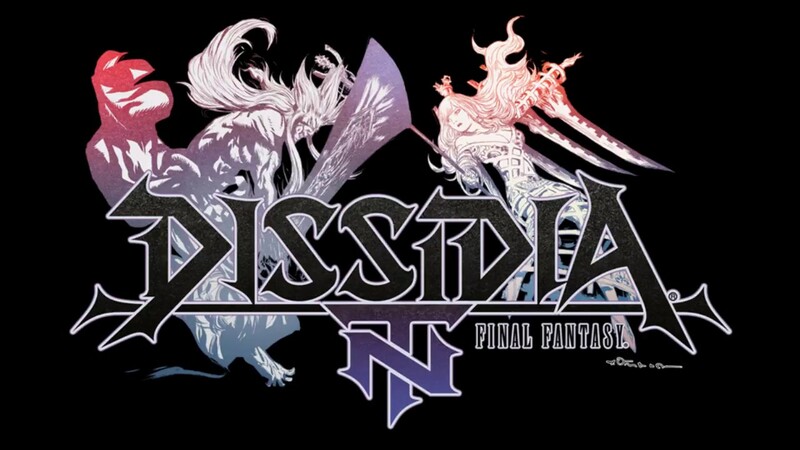 Square Enix told us a new character was coming, and now we certainly have a new character for Dissidia Final Fantasy NT. It’s Kam’lanaut, and he’s from the MMO side of the series. Specifically, he made his debut in Final Fantasy XI. Kam’lanaut is scheduled to arrive in Dissidia Final Fantasy NT sometime in late October 2018, but he will be landing in the arcade version a little earlier than that, in a planned September 19, 2018 update. If you’re not familiar with Kam’lanaut, he’s a villain who adventurers of Vana’diel encountered in Rise of the Zilart, the very first expansion to Final Fantasy XI. (It came bundled with the game in regions outside of Japan.) As a big part of the game’s early lore, he would reappear as a boss encounter in the Chains of Promathia expansion. Kam’lanaut has made several appearances in other tertiary Square Enix titles, such as Pictlogia Final Fantasy, Mobius Final Fantasy, and Lords of Vermillion II. According to hints from Square Enix, the character following Kam’lanaut will be a female who has previously appeared in a Dissidia title. Let us know in the comments who you think that will be!